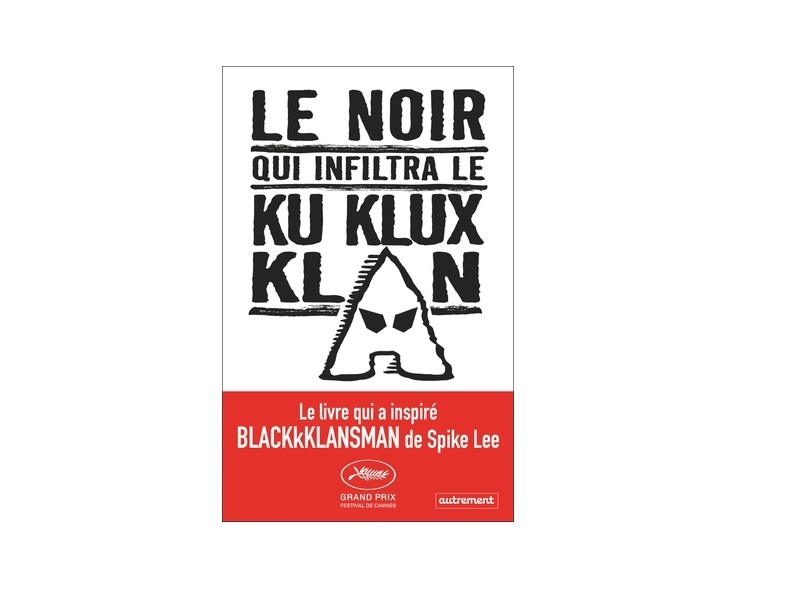 USPA NEWS - - "LE NOIR QUI INFILTRA LE KU KLUX KLAN" (Black Klansman : Race, Hate, And The Undercover Investigation of a Lifetime) written by Ron Stallworth and Published in FRANCE by Editions Autrement. Ron Stallworth is an American retired Police Officer who infiltrated the Ranks of the KKK in Colorado Springs,in the late 1970s. He was the First African-American Police Officer and Detective in the Colorado Springs Police Department. The 2018 Film BlacKkKlansman (The Latest Spike Lee Film starring Adam Driver and Topher Grace) is based on his Life and Early Career. - "LE NOIR QUI INFILTRA LE KU KLUX KLAN" (Black Klansman : Race, Hate, And The Undercover Investigation of a Lifetime) written by Ron Stallworth and Published in FRANCE by Editions Autrement. Ron Stallworth is an American retired Police Officer who infiltrated the Ranks of the KKK in Colorado Springs,in the late 1970s. He was the First African-American Police Officer and Detective in the Colorado Springs Police Department. The 2018 Film BlacKkKlansman (The Latest Spike Lee Film starring Adam Driver and Topher Grace) is based on his Life and Early Career.